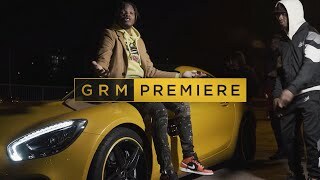 ACE2BAIT is an upcoming talent hailing from the city of Birmingham who kick started his musical journey just 3 months ago with his debut release arriving on New Years Day. The 14 year old talent has remained consistent ever since delivering his debut drop That’s Right which has picked up 3.5k views, with his follow up release FaceTime following the same pattern picking up almost 2k views. It’s clear to see that he is building a buzz, and after following the pattern of giving his growing fan base a track a month, it is now time to appreciate his most infectious joint to date… 2BAIT. 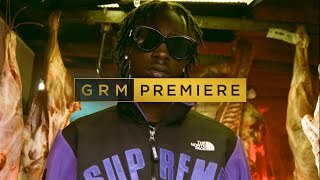 This new single sees him link up with fellow 0121 creative, Off Key, who has chopped up a bouncy production for the rising star to deliver his skippy raps, and wavey flows over. There’s no doubt that this one will have you vibing, and once you check out his back catalogue you will most definitely be keeping your eyes peeled for more music. Huge props have to be sent out to TesPXV and DevszAllDay for providing a simple, clean cut visual which applies the finishing touches to what is already a dope track. Check it out now, and be ready for more moves!